Are you looking for how to make handbags instructions or how to make purses instruction? 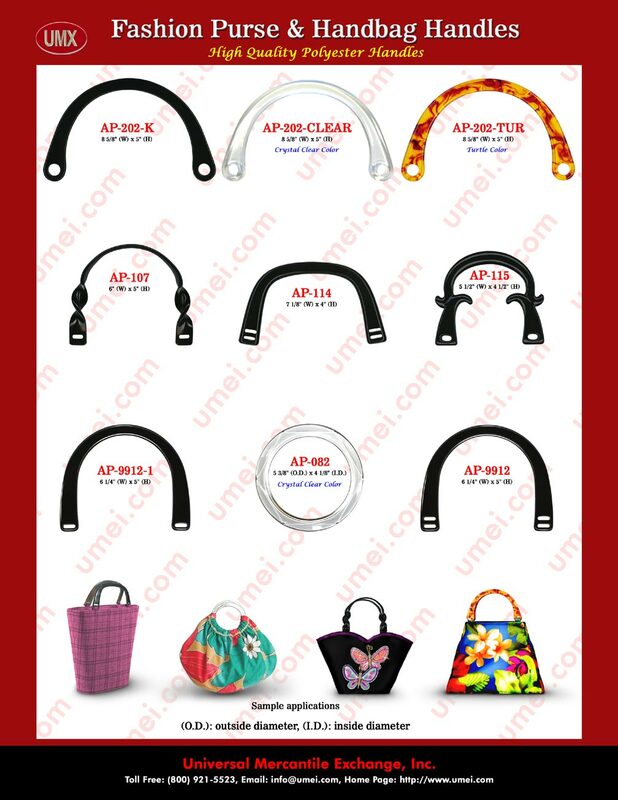 We provide how to apply our handbags or purses hardware instructions to make handbags or to make purses. We have online sample purse pattern photos with simple instructions to make designer handbags or designer purses. You can create, design and make purses or handbags from our online handbags making or purses making hardware application instructions easily. If you need more how to make purses instruction or how to make handbags instructions, please check out our online purses or handbags hardware pages to get more detail sample applications or instructions.